Aby móc grać wymagane jest posiadanie darmowego konta na platformie Software. Zakupione klucze Software będą natychmiast dostępne. NOTE: This product is a license for 1 device. 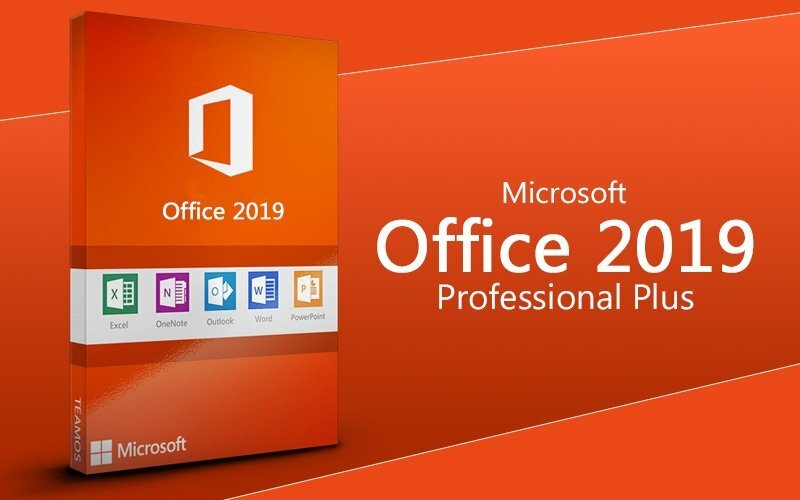 Microsoft Office 2019 Professional Plus includes classic 2019 versions of Word, Excel, PowerPoint, OneNote, Outlook, Access, Publisher, Skype for Business. For professional results, you need professional tools. Office 2019 Professional includes the apps you need to get more done and work from virtually anywhere. Start a document on your laptop, then revise it on your phone or tablet. Work with your colleagues to review and make edits and see them in real time. With Outlook email, shared calendars, and task-list tools, you can manage schedules, and keep your business running smoothly. Create professional-looking sales brochures easily with Publisher or use an Access database to keep track of your inventory. Graphics: Graphics hardware acceleration requires a DirectX 9 graphics card or later. Operating system: Windows 10, Windows Server 2019. *For the best experience, use the latest version of Windows 10. Browser: The current or immediately previous version of Internet Explorer, Safari, Chrome, Firefox, or Microsoft Edge. .NET version: Some features may require .NET 3.5 or 4.6 and higher. Internet functionality requires an Internet connection. Fees may apply. A touch-enabled device is required to use any multi-touch functionality. But, all features and functionality are always available by using a keyboard, mouse, or other standard or accessible input device. Note that touch features are optimized for use with Windows 8, Windows 8.1 or Windows 10. Product functionality and graphics may vary based on your system configuration. Some features may require additional or advanced hardware or server connectivity.